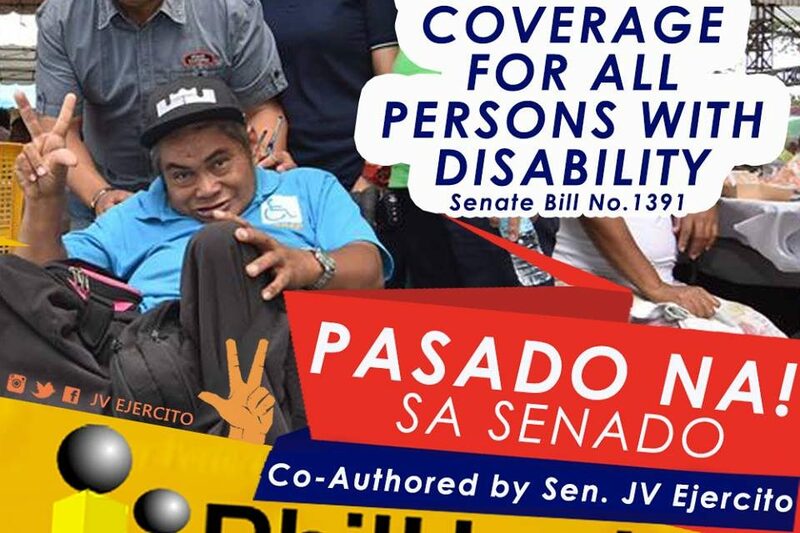 The Senate cares for the physically-challenged Filipinos or the people with disabilities. Last Monday, we approved on third reading Senate Bill No. 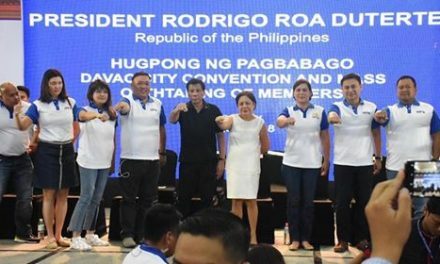 1391 which mandates PhilHealth coverage for all PWDs. 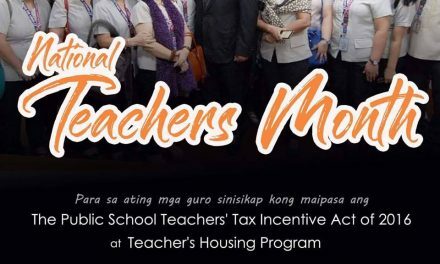 I co-authored the bill that’s why I feel so fulfilled because I made something good for others, especially the less fortunate ones. Congratulations to my co-chair, Sen. Risa Hontiveros for authoring and pushing this measure! 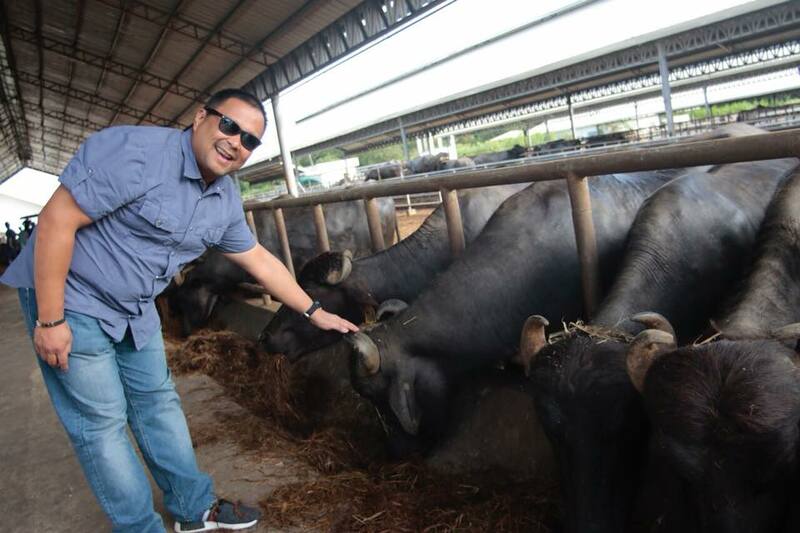 Senator JV Goes to Philippine Carabao Center.